Tesla Chief Executive Elon Musk said Twitter had temporarily locked his account after thinking it had been hacked. Musk is one of the social media platform’s highest profile tweeters and frequently uses the platform to post updates on his companies. He intermingles material posts with random musings and personal reflections. Several hours before posting that Twitter had been worried about his account, he tweeted manga images and asked if users wanted to buy bitcoin. 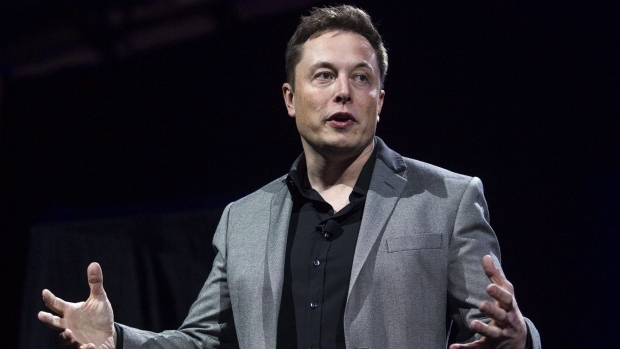 Musk infamously tweeted in August that he was thinking about taking Tesla private, a move for which he was later penalized by the U.S. Securities and Exchange Commission for misleading the public.